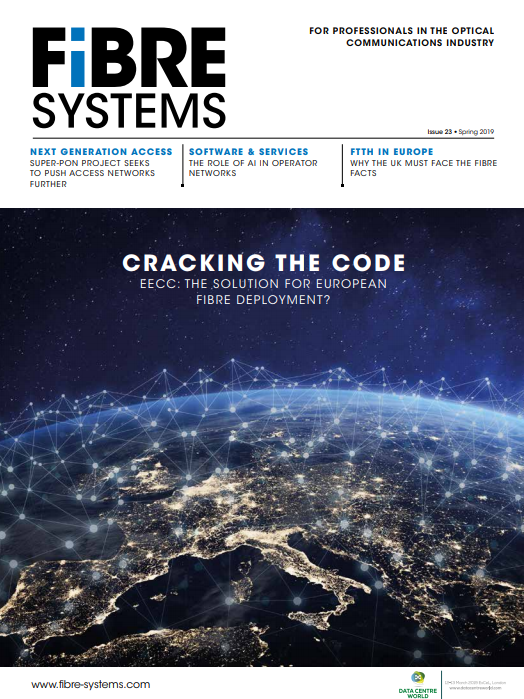 Rosenberger OSI has revealed the next step on from its PerCONNECT portfolio of data centre cabling infrastructure for the office and building cabling sector in its new EcoFlex’IT. The new launch is designed to enable an efficient active and passive network from a single source, featuring active components and an overall concept that focuses on efficient and flexible new and existing network installations. A central element in the system is the Active Consolidation Point (ACP) which is responsible for distributing the Ethernet data. The ACP is integrated in the backbone with fibre optics and distributes in the close tertiary area (maximum 20 meters) based on copper trunks or patch cables. As the ACPs will be installed in raised floors, ceilings or walls, the cabling system can be integrated in any work environment without the need for additional space. Due to less cabling, fire risks, cable routing and firewall dimensions can be reduced. Featuring a ring configuration that is redundantly designed, the product can be retrofitted without interrupting operations. The complete concept can be named as fibre to the active consolidation point (FTT ACP).